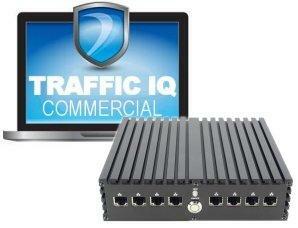 Traffic IQ Commercial is simple to use and specially crafted for the organisations who want to continuously test their defences but do not have the resource to utilise the Professional version. Repeat testing at little cost. Traffic IQ comes with an extensive library of Idappcom packet captures that is constantly updated. Available as software for the user to install or pre-installed on a hardware device. 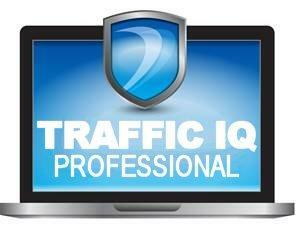 Traffic IQ Professional is a fully functional application that has been developed and used over many years by the vendors of security equipment and in test laboratories. Granular testing at the lowest packet level. A choice of test files is available.